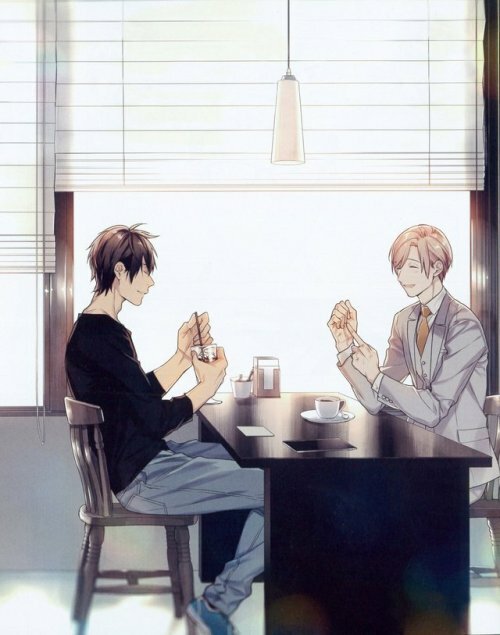 As might you might or might not have known, I'm personally a huge fan of BL, especially if the story is good. So it's no surprise I love Ten Count!! I have all the volumes available now. I'm dedicated fan! Sadly the last chapter has finally been released, a bit rushed but the author has been sick lately, so please be nice. 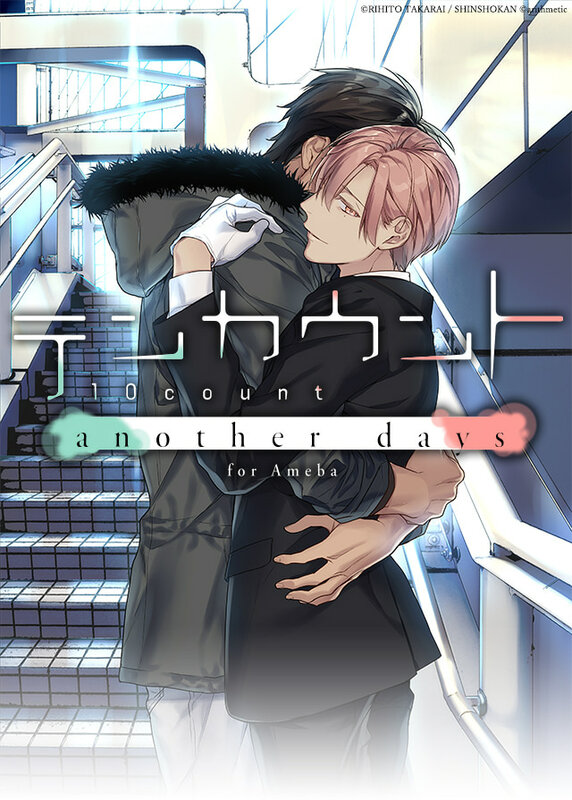 Anyway, so if you are a huge 10 Count fan then you probably know that their will be a mobile game available soon.... how soon well it was supposed to be available in 2017 but sadly it was delayed till 2018. Still extremely excited for the new game!! As of now it will be available only in Japanese, and will be of course slightly different from the main story. I mean since the main story hasn't technically ended. Here is the link if you would like to pre-register for the game. Here is the link for their Twitter page! Add them also in LINE! Excited to see how the story will develop or how will differ from the main story! 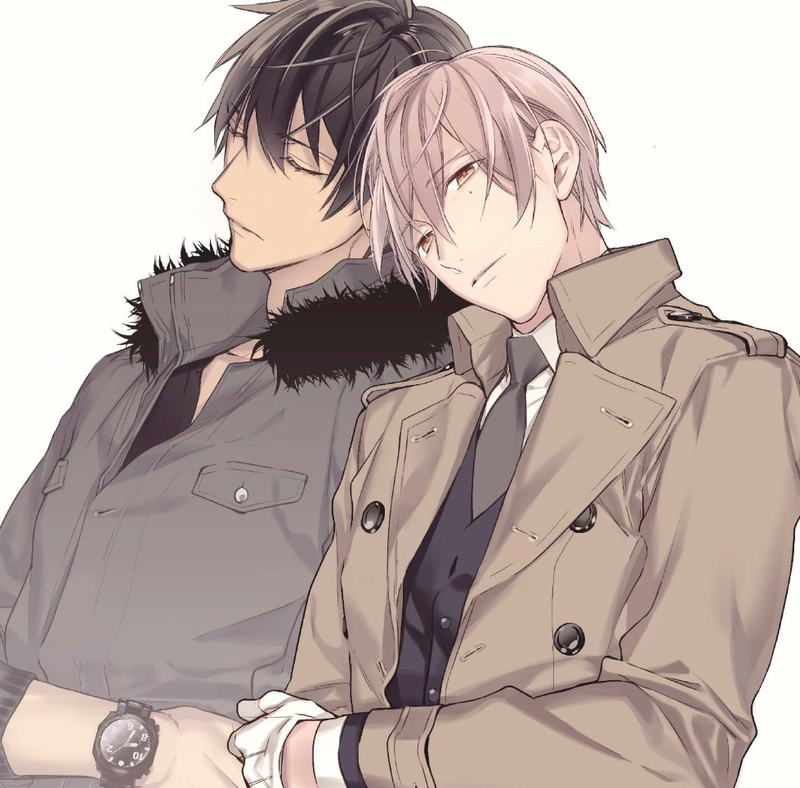 Also just an FYI, other characters besides Kurose and Shirotani will be available.